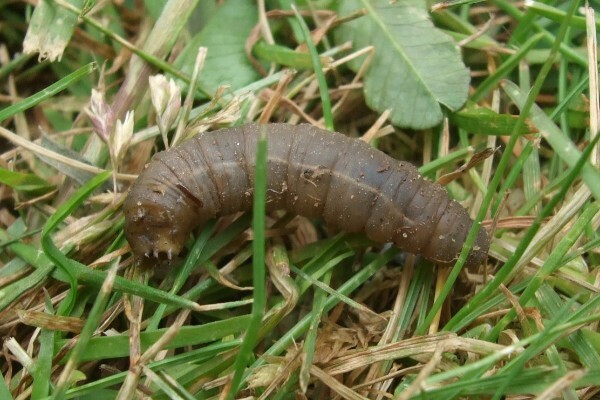 Larvae grub of the crane fly, they feed on the roots of grasses and can do substantial damage if found in great numbers. Initial signs are a thinning and yellowing of the sward, also the lawn getting a lot of attention from birds especially starlings is an indication that leatherjackets are present. 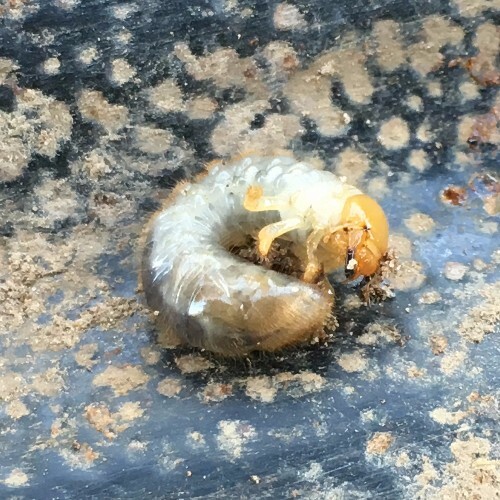 Most damage is done from October to April. 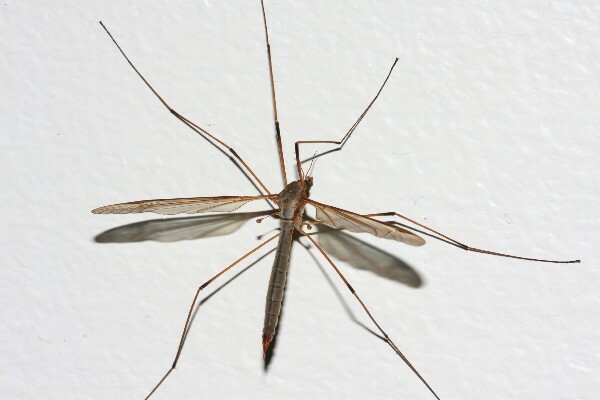 August/September sees the adult crane fly (daddy longlegs) emerge, they lay their eggs to start the process all over again. 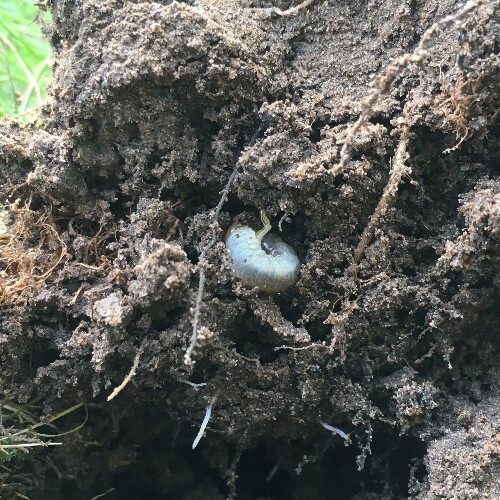 Adult chafers are medium-sized reddish brown beetles, ( May Beetle ) however its the grub stage that causes damage by eating the grass roots, then birds, foxes, badgers, will all do extensive damage trying to get at the grubs. 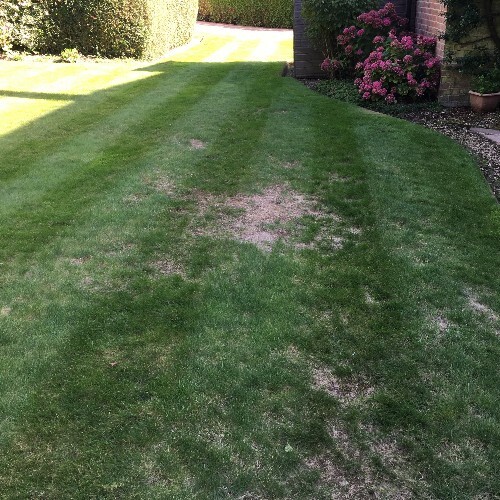 Grassroots Lawn Treatments is the trading name of Grassroots Lawn Treatments Ltd.